Insa Turbo - Quality ecological remoulded tyres from Spain. 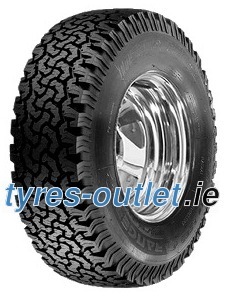 INSA TURBO launches the new 4x4 tyre RANGER, 50%/50%. The perfect combination of vitality on the most demanding terrains with the safety and adherence on the roads. Excellent control of the vehicle on/off road. Enhanced road performance.